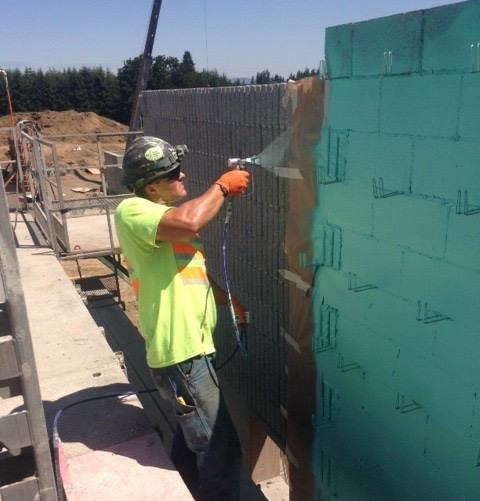 For more than 35 years Hunnicutt’s, Inc. has been providing coating solutions to enhance public and private infrastructure at our shop in Bellingham Washington and on-location throughout the entire western United States. We invest heavily in both our equipment and employees to ensure we maintain the proper coating equipment and the knowledge to use it efficiently. Our crews apply coating products from numerous manufacturers that include epoxies, polyurethanes, zinc rich, plural component, waterproofing, and specialty coatings. Hunnicutt’s is a certified applicator for Belzona, Lifelast, Raven Lining Systems, Arcor Epoxies, and is an approved applicator for hundreds of other products. Contact us today with your industrial corrosion concerns, we’re happy to discuss your needs and find an effective coating solution. Contact us today with your industrial corrosion problems, we’re happy to discuss your needs and find an effective coating solution.